Amos Decker and his journalist friend Alex Jamison are visiting the home of Alex's sister in Baronville, a small town in western Pennsylvania that has been hit hard economically. 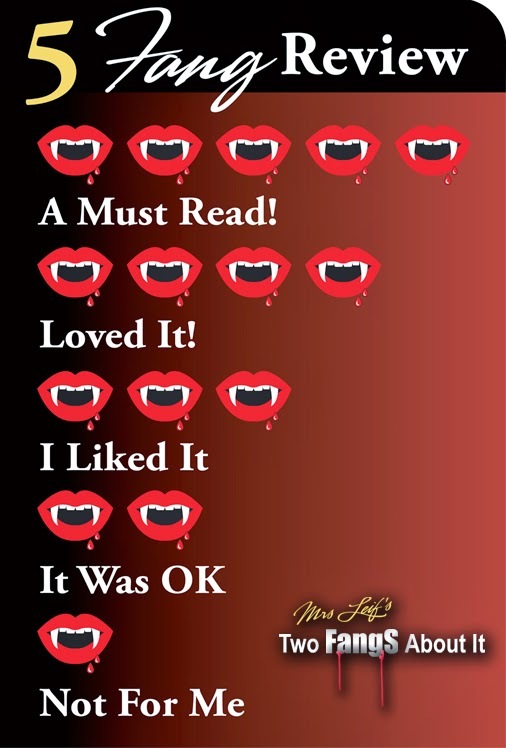 When Decker is out on the rear deck of the house talking with Alex's niece, a precocious eight-year-old, he notices flickering lights and then a spark of flame in the window of the house across the way. When he goes to investigate he finds two dead bodies inside and it's not clear how either man died. But this is only the tip of the iceberg. There's something going on in Baronville that might be the canary in the coal mine for the rest of the country. 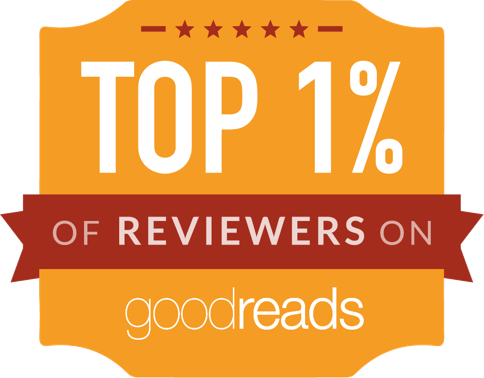 The Fallen is a fast-paced thriller with a great plot! Ales Jamison and Amos Decker are on vacation. Alex takes Amos to visit her sister's family in Baronville, PA. Alex's sister, her husband, and their young daughter Zoe have moved recently to Baronville due to a promotion. On the first night of their vacation, Amos sees something in the house closest to them. He goes immediately to investigate it. His search yields two dead bodies. When the cops get there, Amos learns this is not the first murder. There are six more unsolved murders. Despite being on vacation, Amos can't walk away for them. He needs to find the truth about the murders. His instinct is telling him they have to be related and that Baronville is hiding many dark secrets. In the center of it all is the Barons and their latest descendant, John Baron. 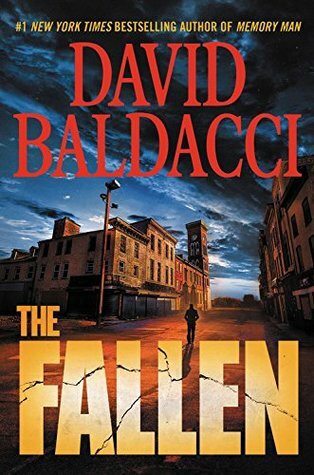 In The Fallen, David Baldacci gives us many new characters to enjoy. However, I'm not going to lie, I missed the rest of the team. From the new characters, I liked John Baron. He had an intriguing personality. He was astute, well spoken and had learned to defend himself. He had a rotten deal just by born into the Baron family. In The Fallen, everything was much more personal for Alex. She was trying to protect her family from harm while helping Amos solve the crimes. Amos also had some questions about his own memory and what could happen to his abilities in the future. Amos' behavior could still be odd at times but he was able to forge a connection with Zoe, Alex's niece. As for the plot, Baronville is like so many other ghost towns in America where drugs like opioids have become a real issue taking the lives of so many. I love how Amos was able to connect the dots and find the culprits to these horrible crimes and bring justice to the small town of Baronville.